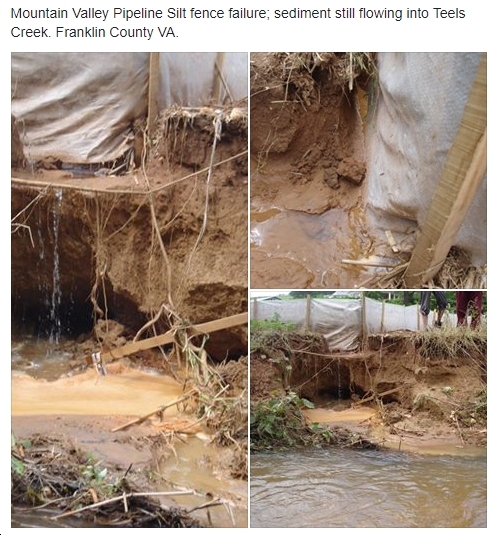 In one of those reports, never before released but published here for the first time (see below), an engineering firm hired by Dominion details a long and terrifying account of Precision Pipeline’s incompetence when it comes to causing landslides during pipeline construction.Yes, landslides. Thirteen of them. In a 55-mile pipeline project.With a 30-inch pipe.In non-mountainous terrain.